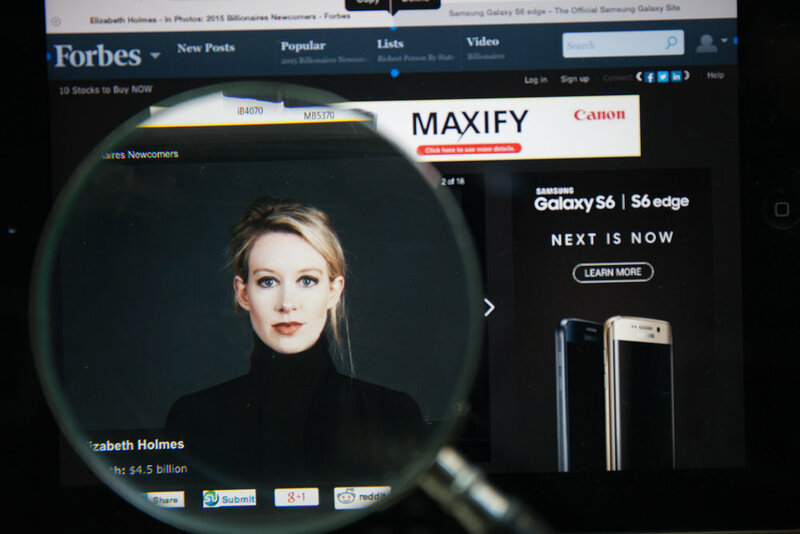 No, kids, I'm not talking about Taylor Swift's 2015 #1 hit, I'm talking about John Carreyrou's journalistic masterpiece about the rise - and subsequent fall - of Elizabeth Holmes's biotech company, Theranos. We all know I'm obsessed with healthcare tech, so this book is my dream-come-true, and I hope and pray it wins John Carreyrou his third Pulitzer. 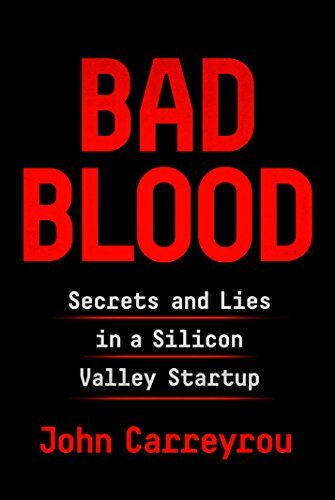 Everyone who works in the startup scene - in Silicon Valley or elsewhere - should read Bad Blood. "I don't like reading books!" you say? Don't worry, you won't even notice you're reading a book, because you'll be so consumed with this thrilling and horrifying story that it will fly by quicker than Season 1 of Serial. Although I've finished reading Bad Blood, I still have three weird, unanswered questions. How do I learn to be so charming that I, too, can deceive Henry Kissinger? 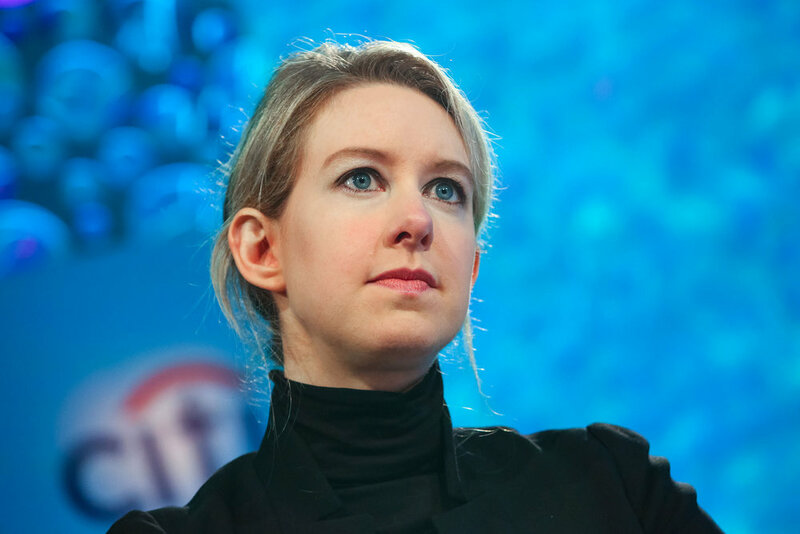 Elizabeth Holmes somehow convinced two former secretaries of state to be on her board of directors, and invest in her company. Youth and inexperience were no barriers for Holmes; she still persuaded Henry Kissinger that her technology was legit. People, we are talking about Henry freakin' Kissinger here. This is the man that arranged the cease-fire that ended the conflict in Vietnam. This is a Nobel Peace Prize winner. This is the man that negotiated the end to the Yom Kippur War. He is not easily deceived. I think Holmes's next move should be to open a Charm School for tech employees. I'd pay thousands to learn how she coaxed the brains out of a man that facilitated an Arab-Israeli truce. These are skills all product managers can use. Elizabeth. Let's talk about Sunny Balwani. WHY? As soon as Carreyrou spits out the words "Sunny Balwani" and implies that he is Holmes's lover, I knew this story ended badly. I still don't understand what Sunny brought to the table. Did Holmes secretly harbor doubts about herself and her abilities? Did Sunny convince her that he could fill the gaps of these shortcomings? Would things have turned out differently if Sunny hadn't been involved? ELIZABETH, WHY!? DEAR GOD WHY? I just cannot make peace with the Elizabeth-Sunny relationship. It. does. not. make. sense. Ladies, let's all steer clear of the Sunny Balwanis out there. As clearly demonstrated in this book, they lead to nothing but trouble. Is (whistleblower) Tyler Schultz single? When Tyler Schultz, former employee of Theranos and grandson of Theranos Board Member (and former Secretary of State) George Shultz, noticed that Theranos machines didn't work (i.e. were giving completely inaccurate results), he filed a complaint with New York officials, and also provided valuable information to John Carreyrou, which led to his publishing of Bad Blood. I'm in awe of the courage this took, being that Tyler's own grandfather sided with Holmes, and that Theranos' extremely intimidating legal team had him followed for years. I also give props to Tyler's parents for paying his $400,000 legal defense bill. This guy, and his parents, seriously have some guts. After doing some Googling, I've also discovered Tyler is not too hard on the eyes. I encourage my younger readers who are not old and married like me to seek him out. I think he lives in California somewhere. Next time I'm asked a question about my product that I don't' know the answer to, I'm going to say "TRADE SECRETS! ", drop the mic, and walk away. I still can't believe the lies that Holmes got away with by simply saying "trade secrets" over and over again, and then closing her office door. Am I evil if I kind of admire Heather King? Heather King, former general counsel of Theranos, is one headstrong woman. John Careeryrou desrcibes her as "... the most aggressive. She sat there and glared at me across the table for five hours. It felt surreal." This is a Pulitzer Prize winning journalist. I can't decide if I loathe Heather King, or if I should reach out to her for lessons in how to be more intimidating. They should make this book into a movie! Duh. People, they already are making this into a movie. Jennifer Lawrence stars as Holmes, but there's no release date yet. The main takeaway for product people? The line between an embellished truth and an outright lie is sometimes thin. Be careful what promises you make for your product. Whew. That was a lot. 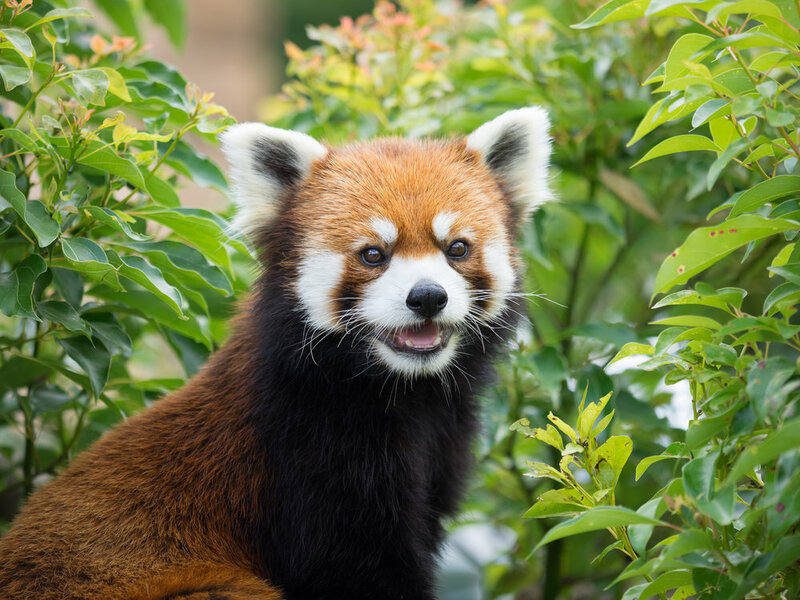 Here's a red panda to cheer you back up.